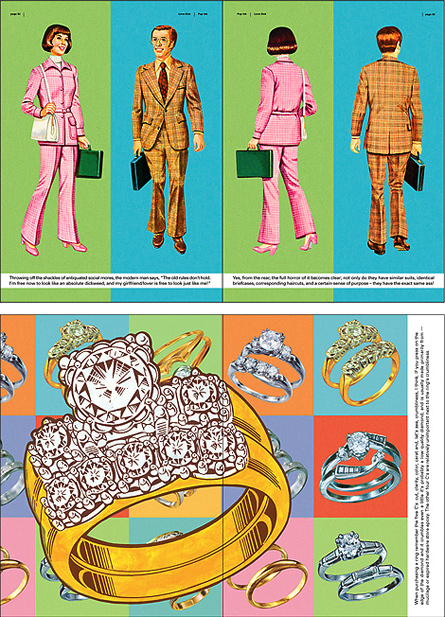 The Pop Ink book series put the CSA Images collection to work in a whole new way. 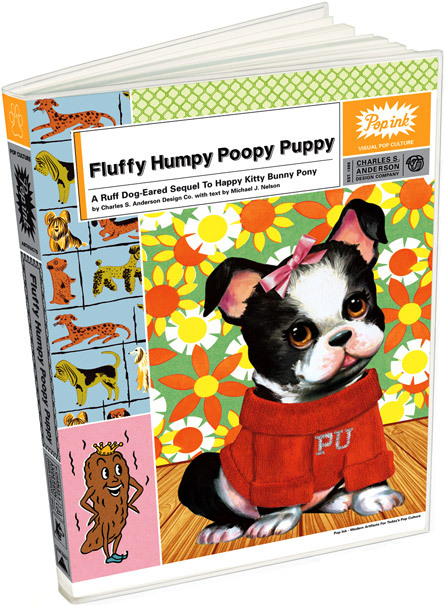 With text written by Michael J. Nelson (of Mystery Science Theater 3000 fame), these 4 books take a tongue-in-cheek approach to deliver an avalanche of cute that is sweet, funny, and maybe just a little nauseating. 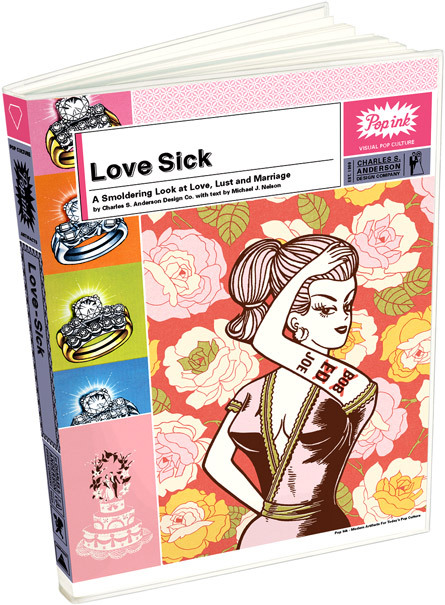 Pop Ink books were distributed worldwide by Time Warner/Hachette Books. 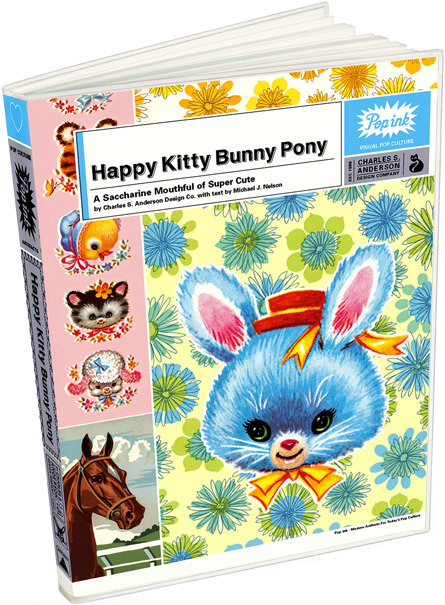 Happy Kitty Bunny Pony was an instant hit that reached number 2 on Amazon.com in the humor category. 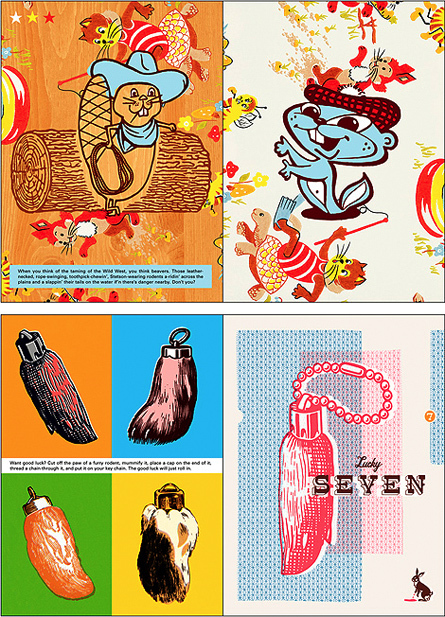 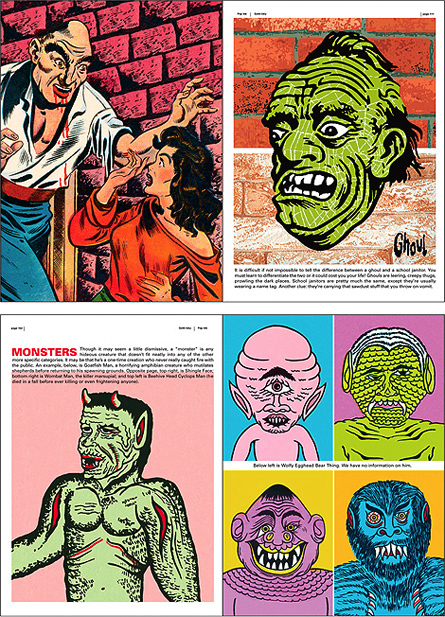 These books provide a glimpse of the strange and varied imagery and oddly appealing humor that defines Pop Ink. 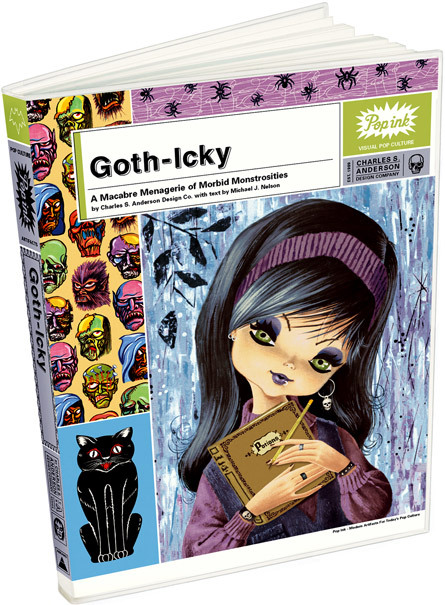 "The line between cute and creepy is a fine one. 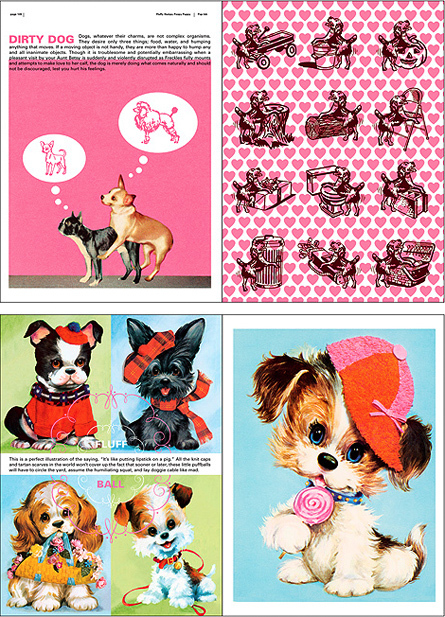 No one gets this pop culture phenomenon like the folks at Charles S. Anderson Design Company."